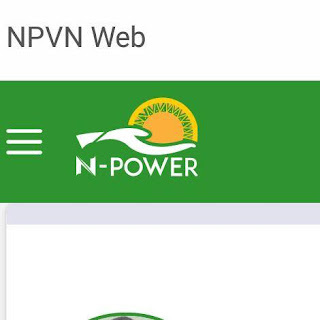 Home / Unlabelled / Details on Npower 2017 posting letter. 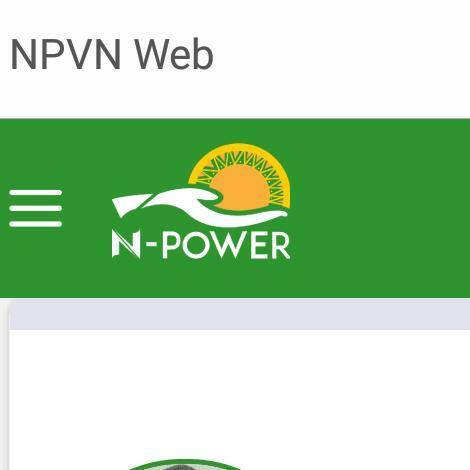 Apart from the message sent officially from Npower to all successful participants, the issuance of the posting letter by the Npower authority serve as an evidence for the successful beneficiaries in order for the institutions that they were posted to,to receive them. It is also equivalent to employment letter which clearly states,you have been formally and officially posted to the establishment. One thing is for you to be successful by receiving SMS ,while the other is to proceed to getting your posting letter. The letters are approved to be collected by all successful beneficiary at local government secretariat and Npower offices in all the 36 states. 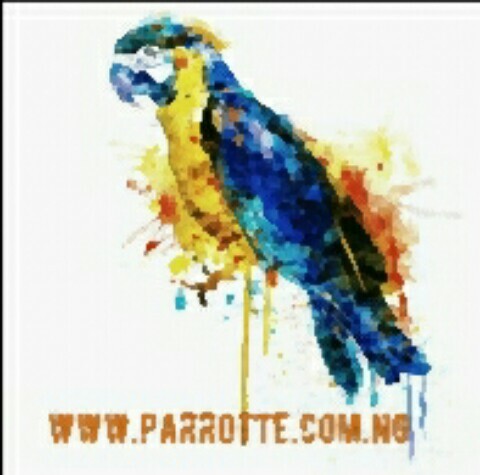 After all updates has been done online at your private NPVN profile page, which include your name,BVN,bank details e,t,c. In which failure to do these may affect your stipend at the end of the month. With the posting letter with you, then you need to visit the deployment address on the posting letter i.e where you are posted to ,make sure you locate the head of the institution to crosscheck your name with them.